Our engineering company was established in 2014 as a Limited Company by a Russian engineer with BSc degree in Engineering and Radio electronic in London. Nowadays, the company has grown up and it is capable to provide high quality service in different range of domestic or commercial tasks of any complexity. London Engineers Company can provide services, such as commercial fridge repair, commercial dishwasher repair, commercial freezer repair and many others. We also can help your business to chose new appliances and provide professional installation service for a short time. 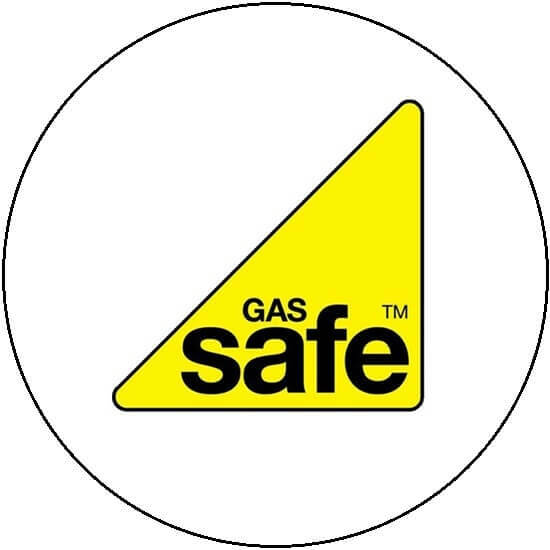 Moreover, our engineers have Gas Safe Register and F-Gas certificates, that makes the service we provide more efficient and effective, as our gas safe engineers are capable to resolve any issue that may occur with your appliances. La Cornue home equipment is our new direction in the range of the services we provide. If you use any of La Cornue appliances, our team will help you to maintain your equipment in good condition for long period of time.